What are the benefits of rooftop solar power? Reduce or eliminate your power bill - you can regain control of your electricity costs. A revenue generating asset - you make back many times the initial cost of the system over the lifetime of your solar PV system. Add value to your home - a solar system adds value to your home increasing the resale value. Reduce your carbon footprint - a solar system generates no greenhouse gases while in operation giving you zero carbon power and lowing your overall carbon footprint. 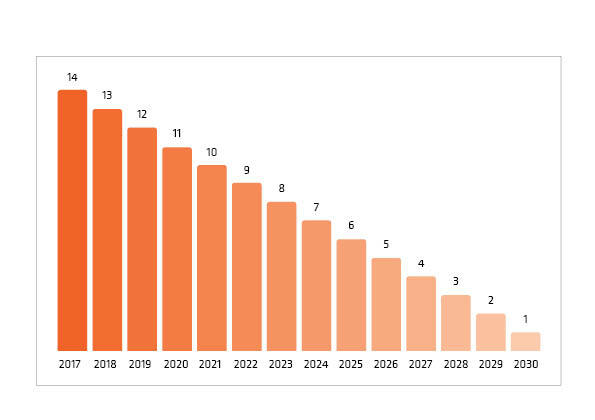 What rebates can I get with my rooftop solar system? And how much are they worth? Federal rebates: i.e. Small-scale Technology Certificates (STC) which are available in all states. State based rebates: Available in some states from time to time and may be means tested (you can email info@pure-electric.com.au for more details). Feed in tariffs: Different tariffs are offered by different retailers. Currently, all solar systems are eligible for an STC rebate which is calculated using four factors. 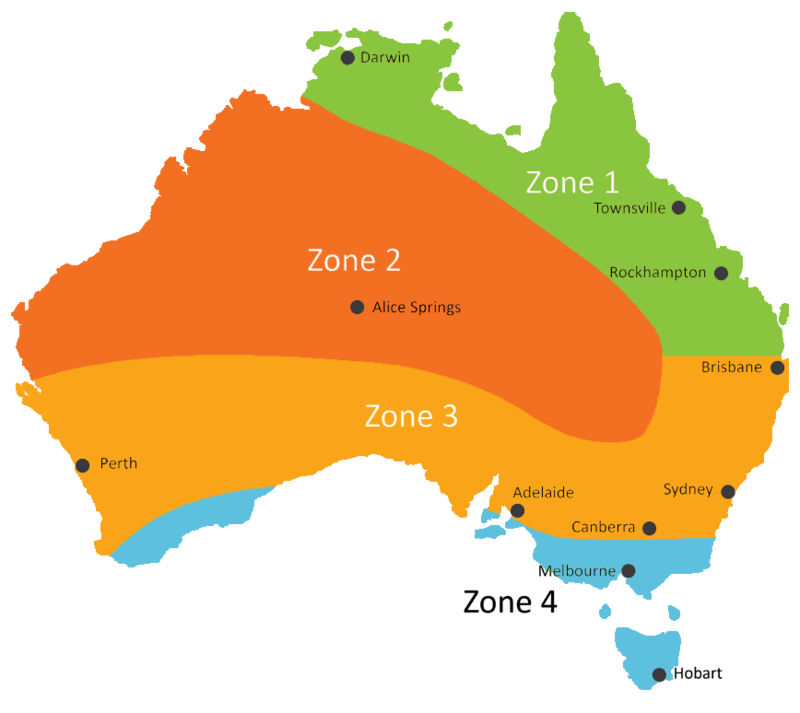 Australia is divided into four solar zones. To find out which zone your postcode is in click this link. This would appear as a $6,244.70 discount off the total cost of your solar system. If you want to find out the currently available up-front rebates or Feed in Tarrifs (i.e. the amount you are paid for feeding power back into the grid) you can always email us at info@pure-electric.com.au for more details.